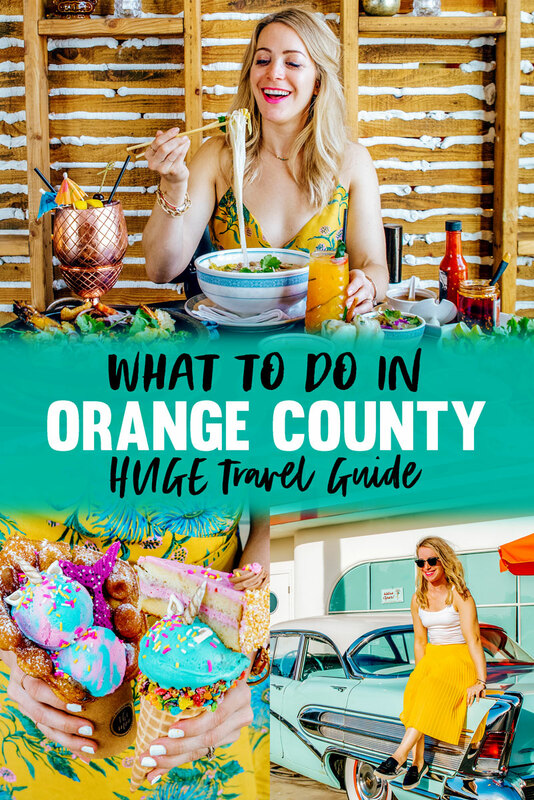 Orange County Travel Guide – What to Do & Where to Eat! 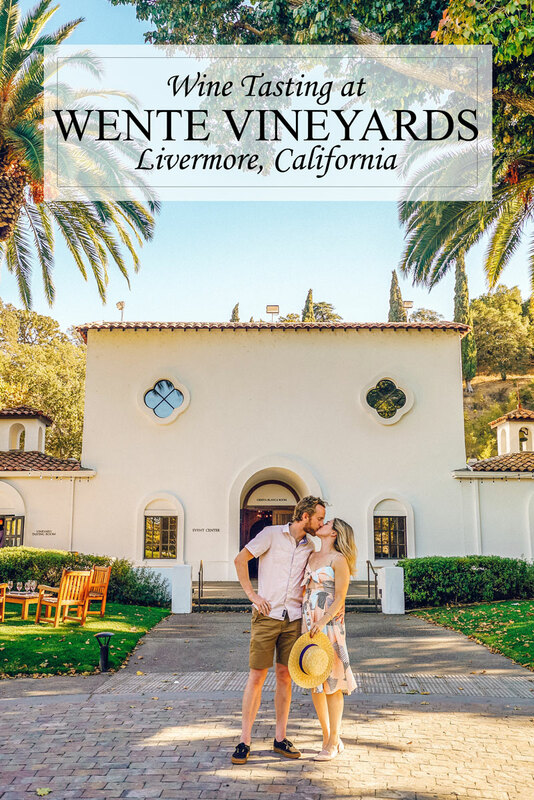 An Orange County Travel Guide with everything you need to know! Read on for where to eat, what to do and all the hidden gems you just can’t miss! Orange County has something for everyone. You’ll find access to nature, adventure sports, and world-class dining and arts, balanced with laid back California vibes. Located just south of Los Angeles, and with its own streamlined airport, it’s the perfect destination for a long weekend. Read on for the perfect mix of iconic spots and undiscovered hidden gems. 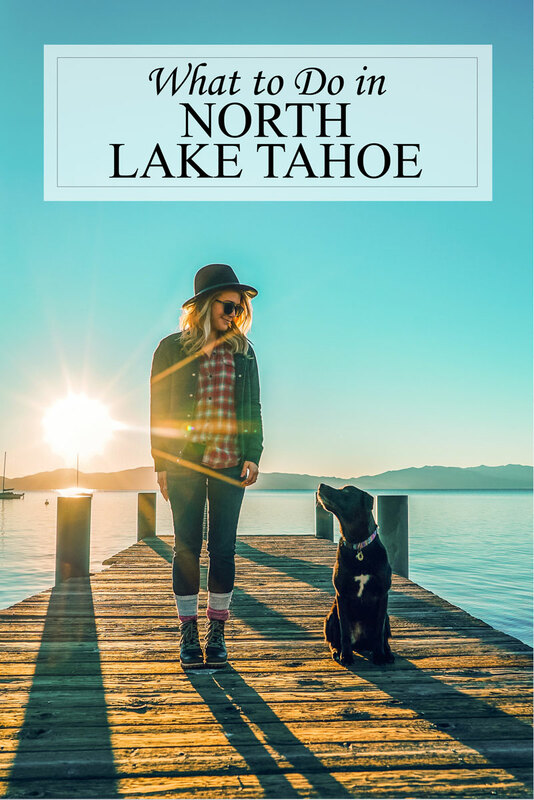 Everything you need to know for visiting North Lake Tahoe – things to do, where to stay, where to eat, best hikes, scenic views and so much more! North Lake Tahoe is a nature lover’s paradise year-round, with a wealth of outdoor activities and opportunities to connect with nature. It’s also the place to catch fall colors in Northern California. We visited the first week of November and still managed to catch the tail end of the season. Fall just might be the best season to visit Lake Tahoe. It’s between the busy summer and winter seasons, meaning traffic from San Francisco is almost nonexistent! It took about three hours to get there from the city. Off season also means it’s easy to get a table at some of the most popular restaurants and hotel prices take a dip. There was hardly anyone on the hikes we did and the beaches were nearly empty at sunset. If you’re lucky, you may even catch mild weather – it was in the high 60’s while we were there. What better way to explore San Francisco by letting your sweet tooth be the guide? 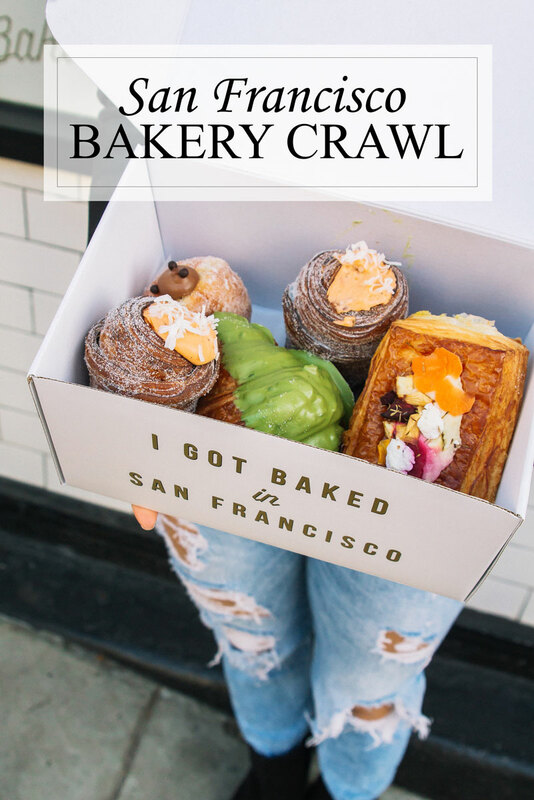 Explore four of the best bakeries in the city in my San Francisco bakery crawl. Here’s where to go, what to order and even a video tour to help you plan your adventure. The Little River Inn on Highway 1 radiates cozy charm. They have an excellent restaurant, comfortable rooms and they are dog friendly! 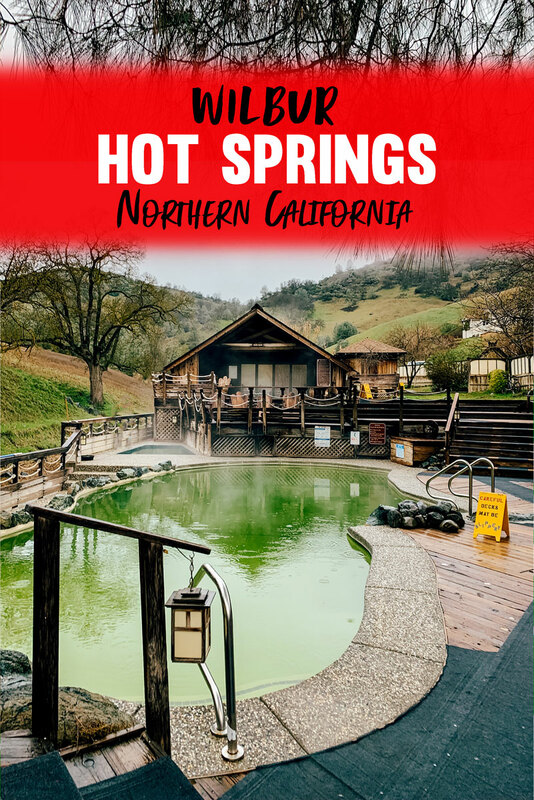 They are the perfect home base for a weekend getaway to Northern California. The charming Little River Inn overlooks the beautiful Northern California coast right on Highway 1. 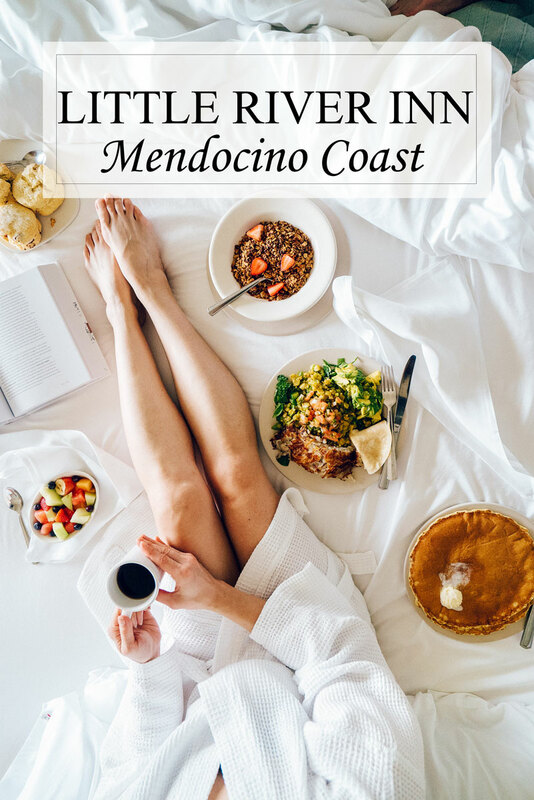 It was the perfect home base for exploring the Mendocino area.